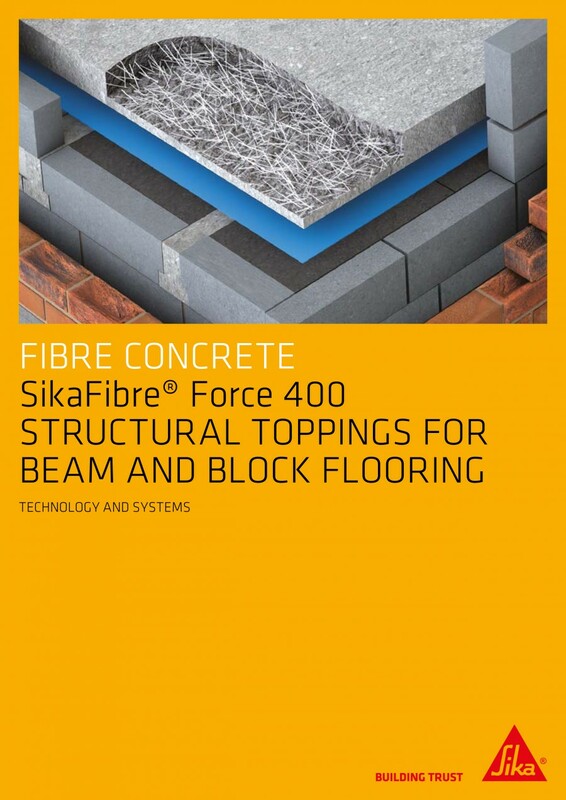 Slipforming is a quick and efficient construction technique. 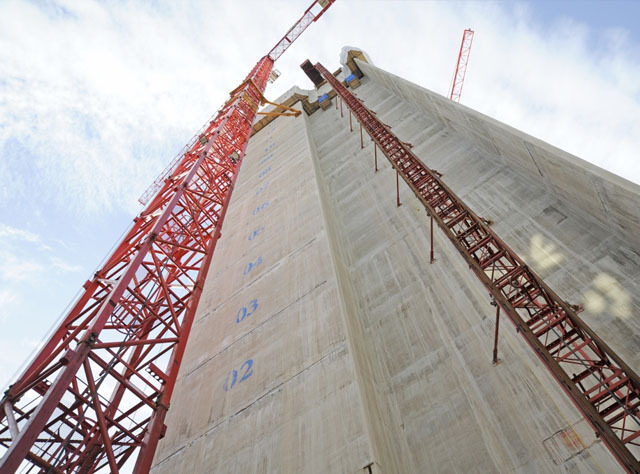 Because the height of the formwork is usually only around 1.20 metres and the hourly production rate is normally between 15 to 30 cm, the concrete underneath is between four and eight- hours-old and must be stiff enough to bear its own weight However, it must not have set enough for some of it to stick to the rising formwork (‘plucking’).The main requirement for slipforming without problems is concreting all areas at the same level at the same time, and then allowing the concrete to set consistently to allow the lifting of the formwork. 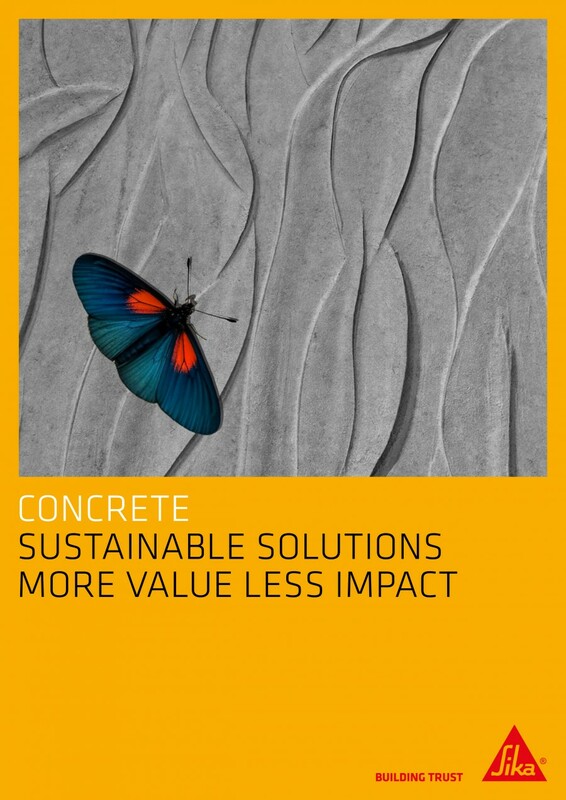 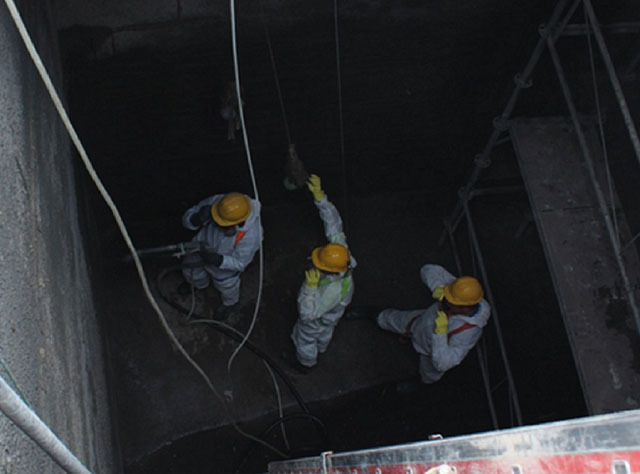 Therefore, not only is consistent concrete required in terms of consistence and performance but also the temperature of both the concrete and the environmentare vitally important in understanding how the concrete will behave. 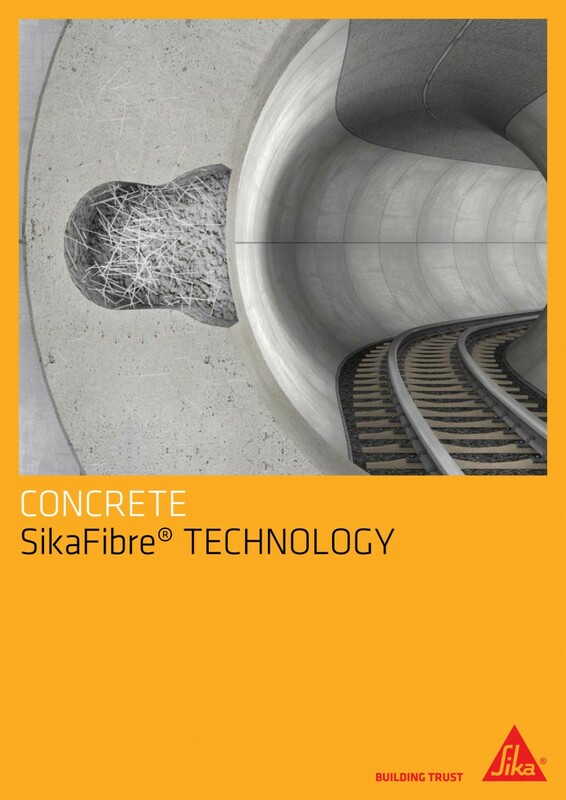 Modern concrete mixes for slipform construction vary considerably with a typical range of strengths between C40/50 and C76/95; a range of consistence values between S4 and self- compacting concrete and a range of controlled setting times to suit the particular construction project. 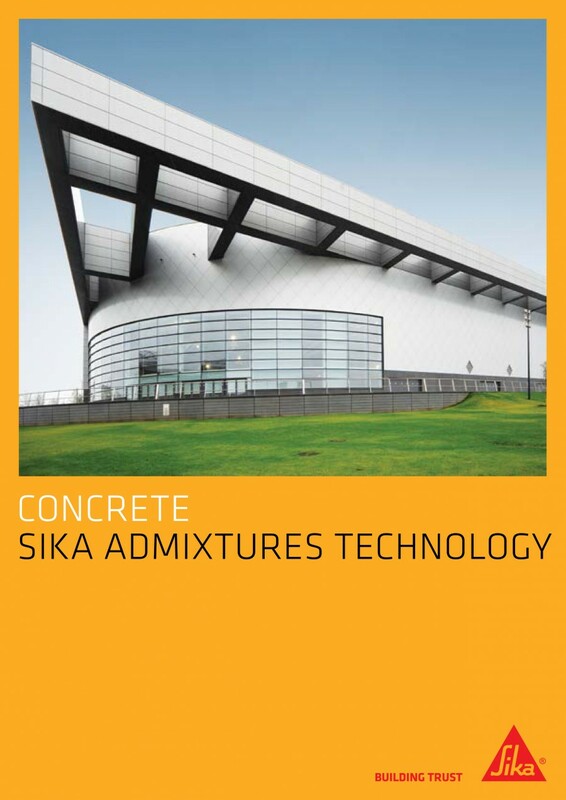 The use of micro silica is becoming more prevalent with self compacting mixes. 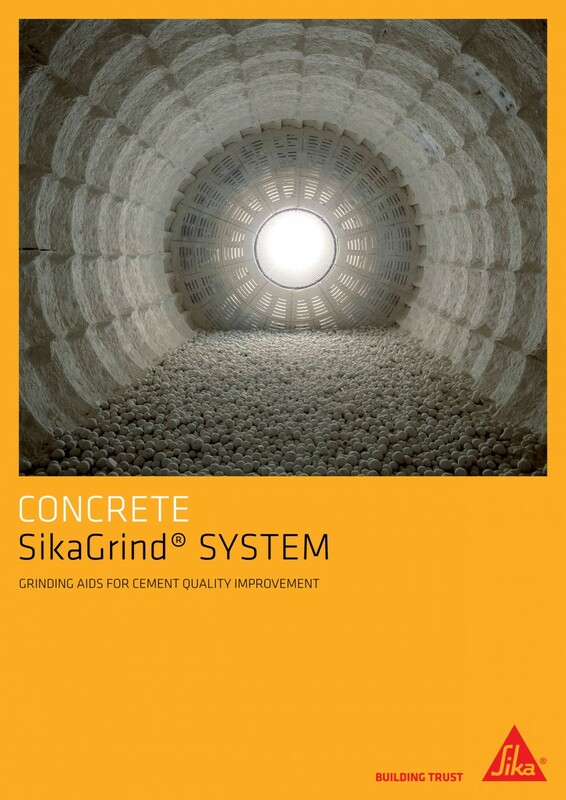 Both consistency and flexibility are required for the successful supply of concrete to slipform structures. 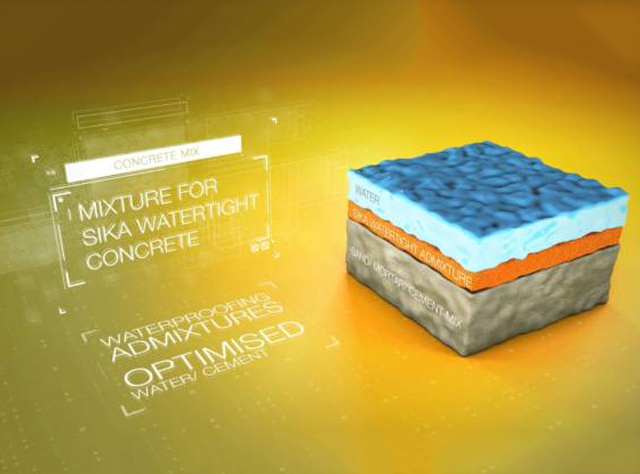 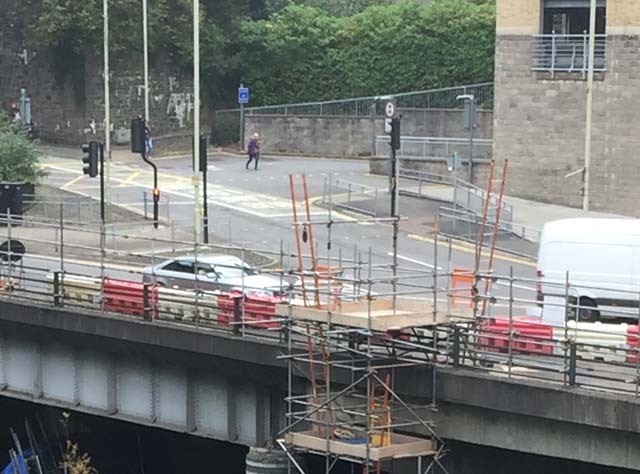 Sika has both the knowledge and expertise to optimise the use of Viscoflow superplasticisers, with Sika retarders and stabilisers to optimise performance of the mixes and to ensure smooth operations on site.